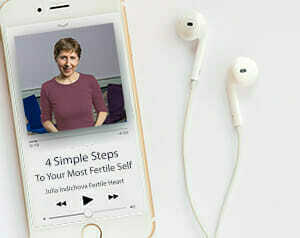 As I said, the Fertile Heart Program is not about a superficial “positive thinking” path, but science-based, step by step guidance toward discovering how unimaginable fertile you are. 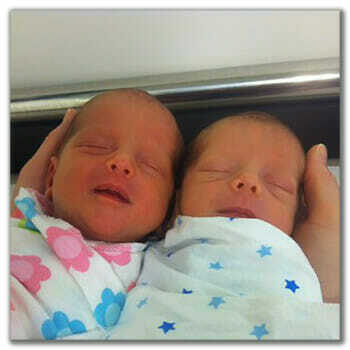 It gives you the tools that allow you to conceive YOUR CHILD in exactly the perfect way and at a perfect time. Just to be clear, the Fertile Heart is not about mindlessly gulping down wheatgrass, and supplements and doing visualizations without really understanding why and what we’re doing. It’s also not a road of self-blame or suffering or victimhood. 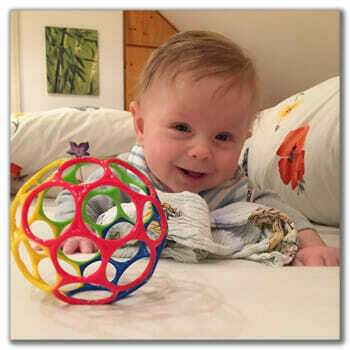 We actually have a lot of fun playing the OVUM game. If you didn’t see the video with excerpts from the workshop or read some of the love notes from moms who attended the 3 Session Intro Teleconferences, take a few minutes, watch and read. So, chill a little. Give yourself a break. If you’re not ready to sign up for a teleconference or workshop, sign up for the newsletter, I’ll send you an ebook. You could also read The Fertile Female. It only took me ten years to write it, I poured a lot of love into that “baby” so yeah, I’d love you to read it. I KNOW, not believe, KNOW, that the answers you’re looking for are right there inside you and all around you. The Fertile Heart OVUM road is about learning to receive them. The same way you learn to let go and receive your child. I don’t know you. But I love you for being open to explore a saner way to Motherhood. Because my children and yours need us to wake up, to listen to them and meet them halfway! Can’t wait to hear your voice or see your face at the next event!